Name a Lord or Lady and receive a Free Photo Book and Map pack. Map details of the country and the photo book has over 50 beautiful images. Titles are permanently filed with the Registry as a Pierpont-Archer or Kirkland. Match the special occasion to a date or a special occasion and then include a personal message? 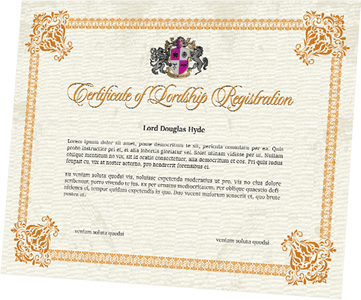 Asealed digital Authenticity Certificate which can be shared how you choose. It includes their name & personal message. L imited Offer: We will also include the photobook for free. 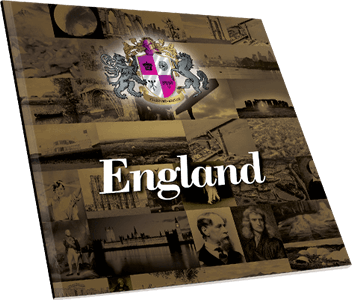 This 50-page book contains some of the most stunning images of Scotland & England. V iew England & Scotland like you've never viewed it before. 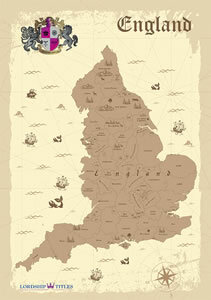 The detailed Map is packed full of fun and useful information about Scotland & England.